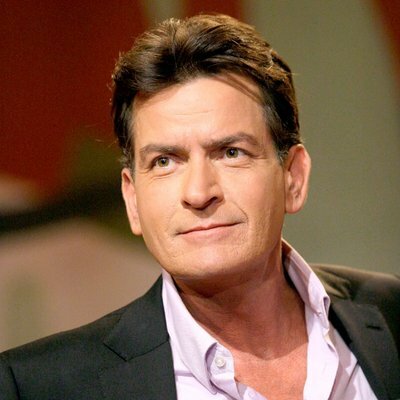 Charlie Sheen is an American actor who was born in New York, New York on September 3, 1965. 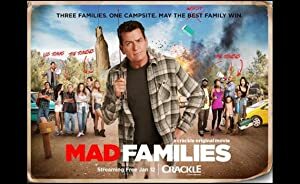 Mad Families (2017) and Mad Families (2017) are some movies in Charlie Sheen's recent filmography. 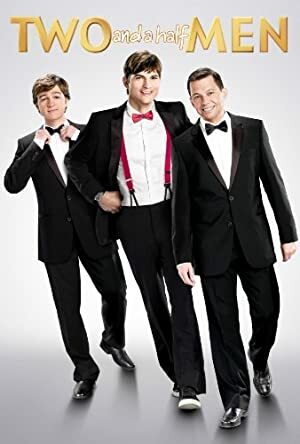 The View and The Goldbergs account for some of Charlie Sheen's recent TV credits. Charlie Sheen keeps a low profile on Spotify with only around 200 followers and a popularity score of 3 out of 100 as of 2018. 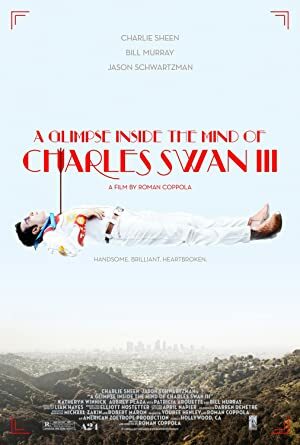 His most popular track on Spotify is "Aguas de Marco - Bonus Track" from the album A Glimpse Inside The Mind Of Charles Swan III (Music From The Motion Picture). Charlie Sheen's Instagram account (@charliesheen) has a significant fanbase with around 865,000 followers. His recent posts to Instagram have gotten around 56,000 likes each. There are about 63 movies featuring Charlie Sheen as of 2018. Some of the most recent Charlie Sheen movies include Mad Families, Mad Families, and Nine Eleven. Charlie Sheen played Charlie Jones in Mad Families, released in 2017. Mad Families was also released in 2017. 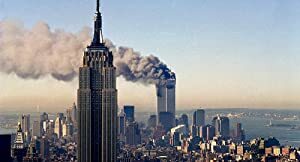 Charlie Sheen played the role of Jeffrey Cage in Nine Eleven, another movie released in 2017. 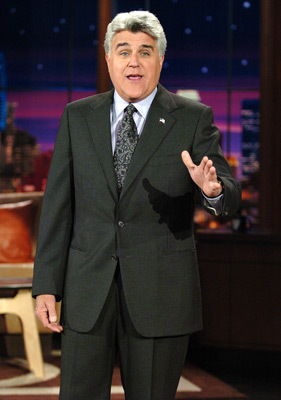 As of 2018, Charlie Sheen has contributed to about 11 TV shows. Some of the most recent Charlie Sheen TV appearances include The View, The Goldbergs, and The Tonight Show With Jay Leno. 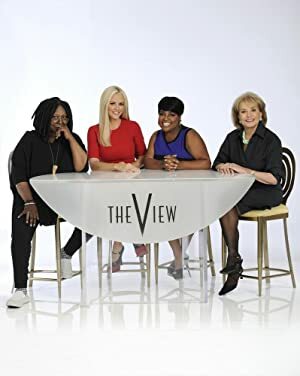 Charlie Sheen was a guest on The View in 2017. 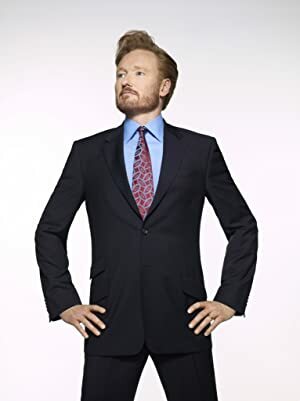 On The Goldbergs, he played the role of Dude in Police Station in 2015 and in 2014 he was a guest on The Tonight Show With Jay Leno. As of 2018, Charlie Sheen has 200 followers and a popularity score of 3 on Spotify. 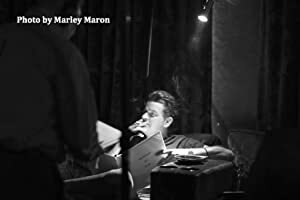 A Glimpse Inside The Mind Of Charles Swan III (Music From The Motion Picture) is a popular album by Charlie Sheen. Notable tracks from this album include Aguas de Marco - Bonus Track. Aguas de Marco - Bonus Track has a popularity score of 4 out of 100, making it Charlie Sheen's most popular track. The Spotify popularity score is on a scale from 0 to 100 and reflects the number of times the song has been played and how recently it has been played.